Dark Dimensions: Blade Master | All Games for Me! Free casual games and online games for mac or pc! It’s your one year anniversary. What starts as a fun show to celebrate the occasion quickly takes a deadly turn. 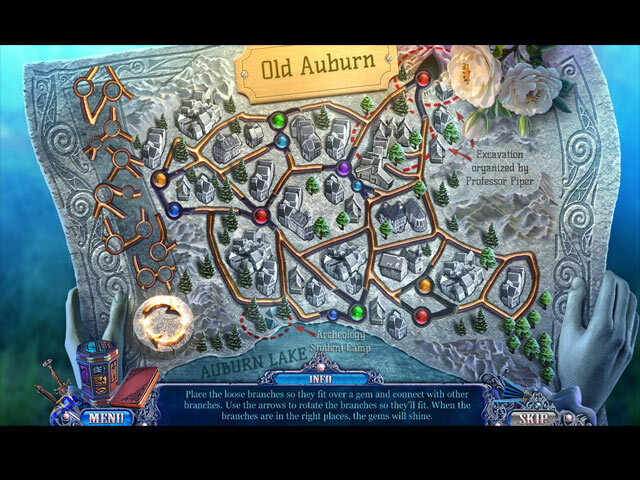 Only you can save the town of New Auburn from the Dark Dimensions. 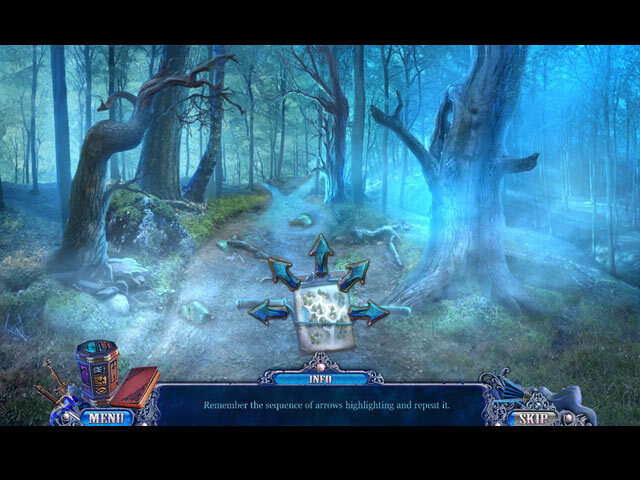 Can you uncover the mystery of the Blade Master before it’s too late? 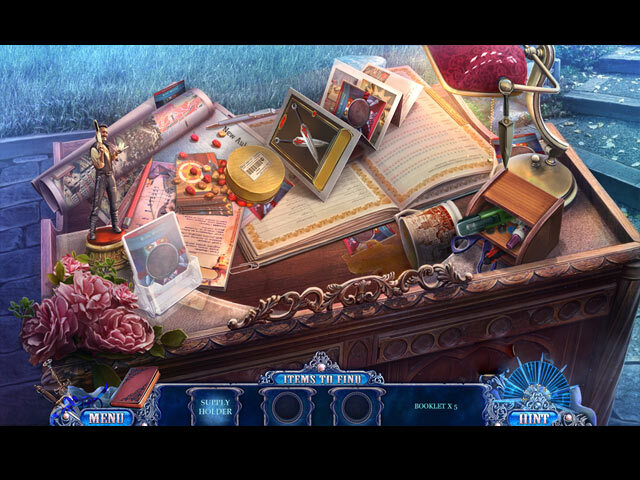 Find out in this gripping hidden object puzzle adventure!